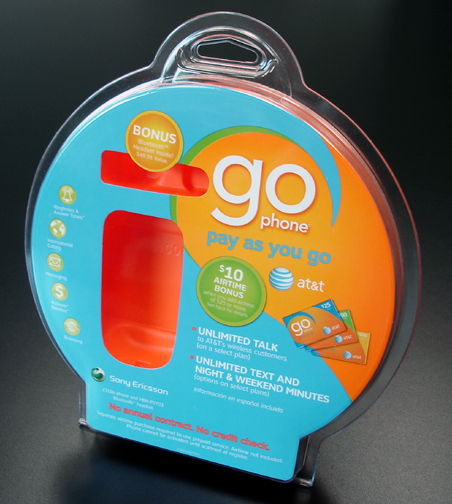 Thermoforming Packaging - Combined Technologies Inc.
Presenting products while in the package requires the best in visualization for the consumer while providing security for the retailer. Our thermoforming packaging solutions provide these and more. With sustainability playing a major concern in today’s world, we design, develop, manufacture and fulfill the best eco-friendly plastic producing methods and solutions addressing this concern. The types of plastics we use along with the amount we use are considered along with our manufacturing process and facility environmental concerns. In today’s retail market, the consumer desires to see the product prior to purchasing. To do so, we create thermoformed plastic containment. This comes in the form of clamshells, trays and plastic inserts. Clamshells are a common form of retail packaging, which when accompanied by folding carton art cards, creating an excellent display of the product to the consumer. Many are heat sealed along the edges to counteract pilferage and some are simply snap sealed. This allows the consumer to open the clamshell for purposes of touching the product and feeling the materials; ensuring it is the proper choice for purchase.